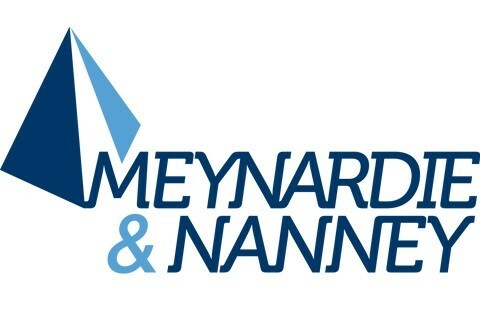 The lawyers at Meynardie &amp; Nanney are experienced construction lawyers, with more than 60 years experience trying cases to verdict. 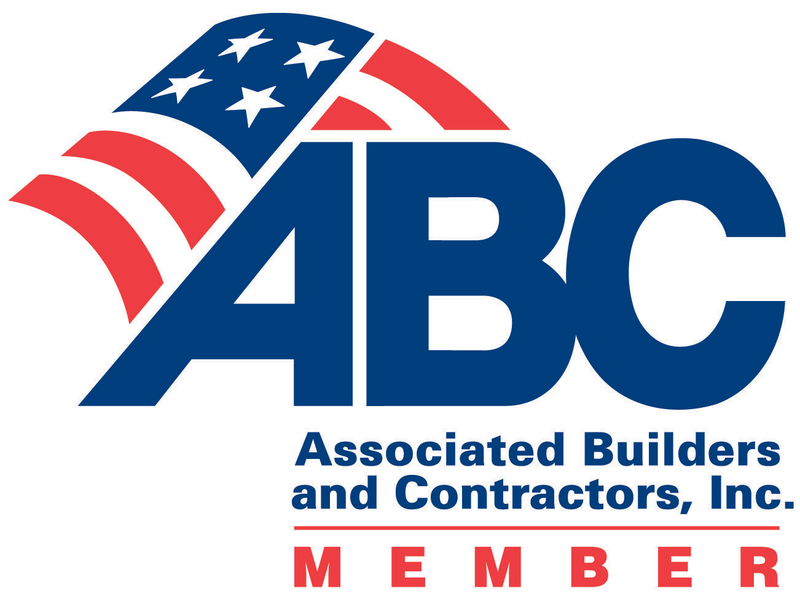 Our members are regularly rated by our peers as among the best in our field. We have the same high quality education and training that big companies get from big firm lawyers. However, because of our size and business model our clients receive more responsive service and the attention of our most experienced lawyers. By implementing innovative strategies focused on the key issues in your case, our Raleigh business law attorneys seek cost-effective solutions that resolve your issues effectively and efficiently. Our attorneys have extensive experience drafting, revising and negotiating construction contracts, including standard AIA and ConsensusDOCS contracts as well as non-standard construction contracts. We assist project owners, designers, and contractors involved in a wide range of projects, from residential real estate to commercial or public developments. Mr. Meynardie regularly lectures and presents seminars to industry professionals, public and private owners, and members of the Bar on controlling construction risk through the use of appropriate project delivery methods and contractual allocation of risk.